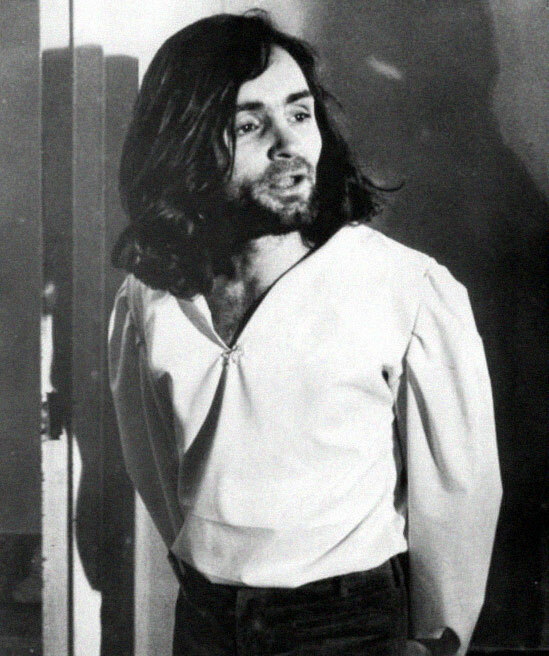 Charles Manson was born "No name" Maddox in Cincinnati, Ohio on November 11, 1934. His mother was a 16-year-old runaway named Kathleen Maddox, and his father, a man named Colonel Scott. 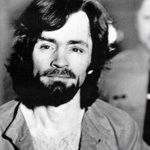 Charlie took the surname Manson from William Manson, a man his mother was briefly married to. In 1940, Kathleen was convicted of Strong Armed Robbery and sentenced to 5 years at Moundsville State Prison. Young Charlie bounced around from grandparents to aunts and uncles, and those early years were full of mixed messages. He went from living with strict religious grandparents, to an uncle that thought he was a sissy and dressed him in girl's clothes for the first day of school. Charlie also had more rebellious influences; he lived with an uncle, that one day blew himself up in his moonshine still because the law was going to take his land. Charlie briefly lived with his mother after she was released from jail, but was given up to the state after his mother's boyfriend said he'd didn't like having Charlie around. Manson was sent to the Gibault Home for Boys in Terre Haute, Indiana. After running away and getting arrested on a stolen bike, Charlie was sent to Father Flanagan's Boys Town. He ran away after 4 days, stole a car, and committed several armed robberies. When caught, he was sent to the Indiana School for Boys in Plainfield, Indiana, where he claims he was repeatedly raped. Once again Charlie escaped and stole a car, this time heading towards California. He was arrested in Utah, and because he had taken a stolen car across state lines, Charlie had violated the Dyer Act, a federal law. He spent the next 3 years in 4 different facilities; the National Training School for Boys in Washington, D.C., the Natural Bridge Honor Camp, the Federal Reformatory at Petersburg, VA, and the Federal Reformatory at Chillicothe, Ohio. In January of 1955, Charlie married a 17-year-old girl named Rosalie Jean Willis. 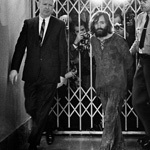 The two headed to California in a stolen car, and once again Manson had violated the Dyer Act; he was arrested in Los Angeles 3 months later. Rosalie was pregnant, so a sympathetic judge gave Charlie probation, which he soon broke. He was sentenced to 3 years at Terminal Island Prison. Shortly after Charles Manson Jr. was born, Rosalie left town with a truck driver; Charlie never saw Rosalie or his son again. 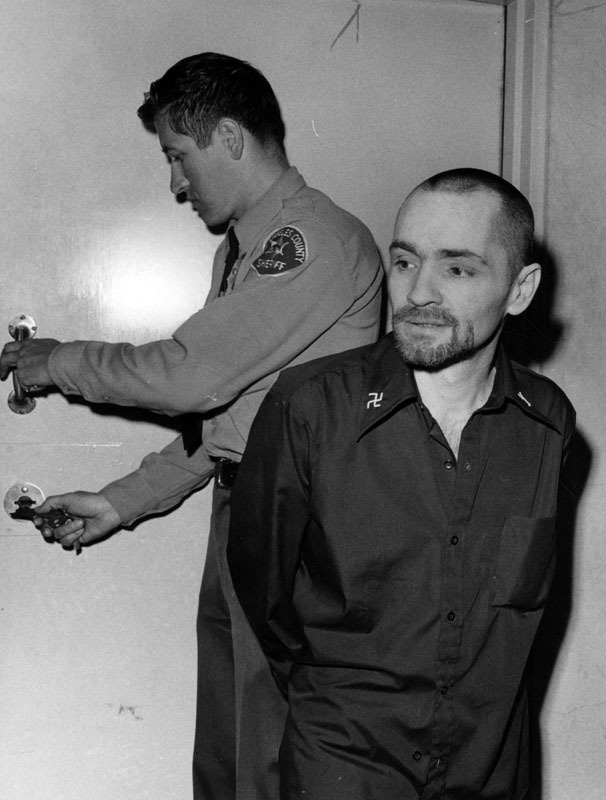 Manson was released from Terminal Island in September of 1958, and began pimping a few girls in Hollywood. 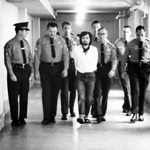 In May of 1959, Manson was arrested for attempting to cash a stolen $37.50 check. Once again he had broken a federal law, because the check was stolen from a mailbox; he was given a ten-year suspended sentence. It was around that time that Manson married a girl named Leona. On June 1, 1960, Charlie was arrested in Laredo, TX for violating the Mann Act (crossing state lines for the purposes of prostitution). 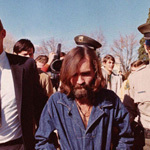 Manson was ordered to serve the ten-year suspended sentence he had received for cashing the stolen check. 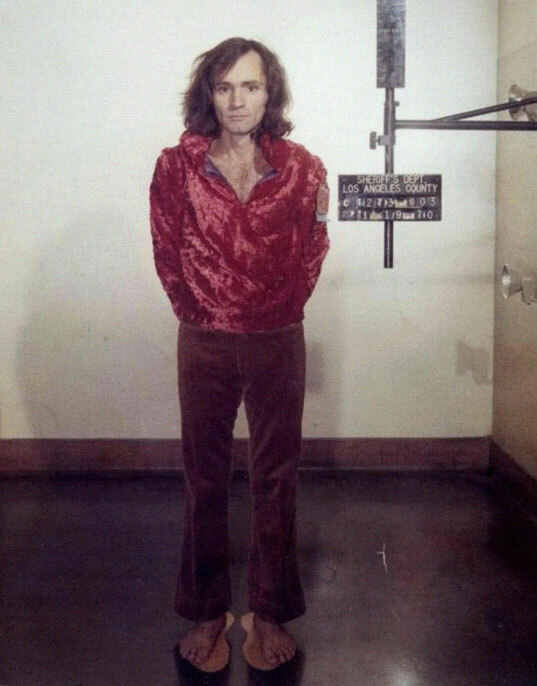 Charlie was sent to McNeil Island Penitentiary in Washington State. While serving his sentence, he learned how to play the guitar and became interested in Scientology. Meanwhile, Leona served Charlie with divorce papers after she gave birth to his second son, Charles Luther Manson. 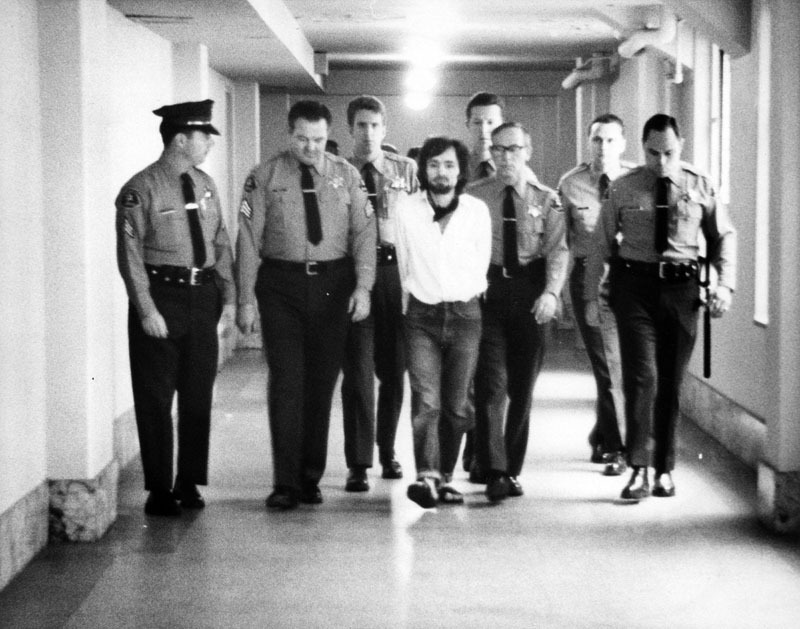 Charlie was transferred to Terminal Island in June of '66, and was finally paroled on March 21, 1967. He requested that they let him stay in jail, but the warden told Charlie he had to leave. Charlie moved upstate to the Haight-Ashbury district of San Francisco. With his guitar and philosophies, Charlie finally found a place to fit in. It was there that he met Mary Brunner, and the family was born. Charlie and Mary traveled around California, and the family began to take shape, as more and more people decided to travel with them. Charlie's interest in a music career brought him and the girls to Los Angeles. 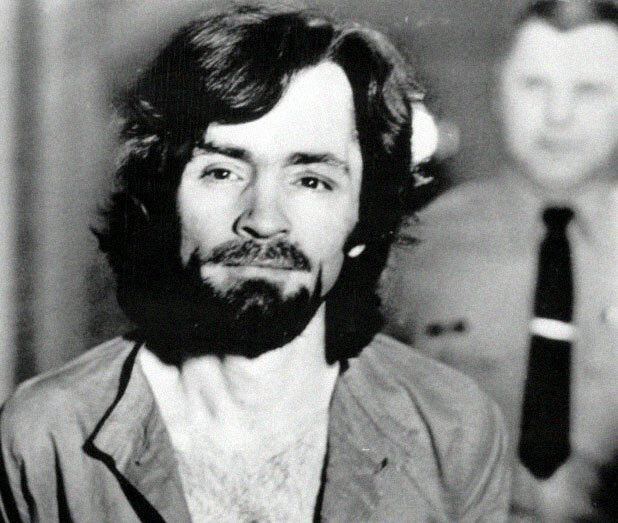 Through a prison friend, Manson had some contacts at Universal Studios; the family soon found themselves bumping elbows with the rich and famous at posh parties in the Hollywood hills. Charlie quoted the Bible so well that Universal hired him to consult on a film about the second coming of Christ. The executives wanted Christ to come back as a black man, but Charlie didn't see it possible. 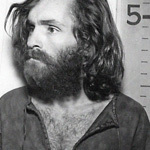 Whether or not Manson's opinion had any influence on their decision, the executives decided to forget about the project. Although the family took residences in many different locations, the most infamous was Spahn's Movie Ranch in Chatsworth. On April 1, 1968, Charlie became a father for the third time when Mary Brunner gave birth to Valentine Michael Manson. Charlie had named him after the main character in Robert Heinlien's book Stranger In A Strange Land. In the summer of 1968, Charlie met The Beach Boys drummer Dennis Wilson, after Wilson picked up family members Ella Jo Bailey and Patricia Krenwinkel hitchhiking. 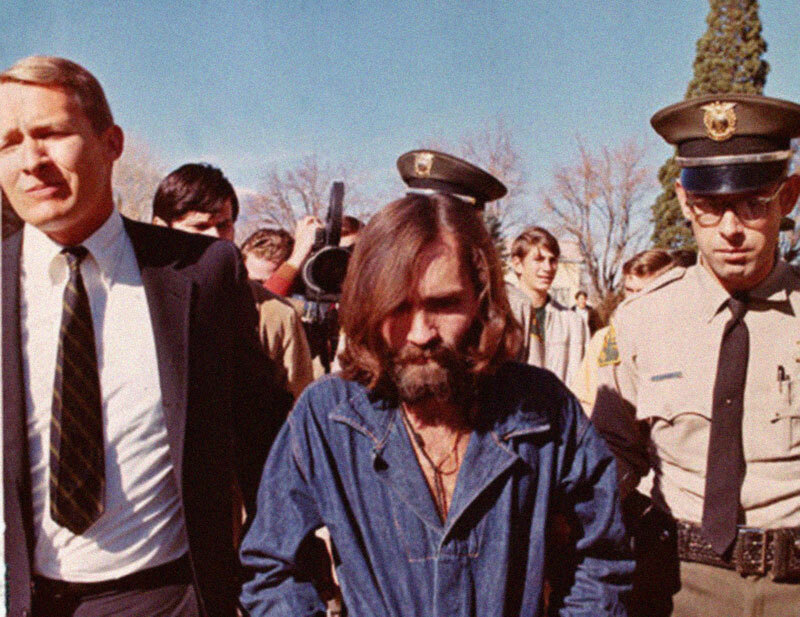 Wilson became close with Manson, nicknaming him "The Wizard". He let Charlie and the family stay at his mansion, drive his cars and take his clothes. Dennis spent thousands of dollars having the family's teeth fixed. But more importantly to Charlie, Wilson wanted to sign Manson to his record label. Through Wilson, Charlie met Gregg Jakobson and Terry Melcher. Melcher, the son of Doris Day, was a record producer and Jakobson was a talent scout working for him. 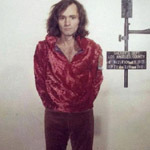 For a period of time, Jakobson tried to interest Melcher in recording Manson's music, as well as making a movie about the family. In the summer of 1969, family member Tex Watson stole $2,000 from a drug dealer named Bernard "lottasapapa" Crowe. 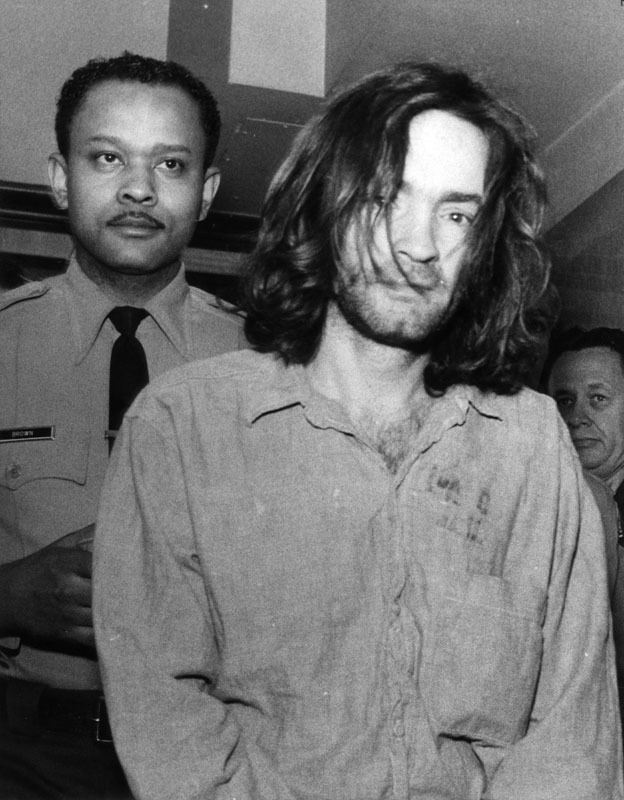 Crowe threaten the family, so Manson met with him and shot him in the stomach. Around the same time, news organizations reported the murder of a Black Panther, and Charlie believed it was Crowe. This increased paranoia among the family, and they started gathering more weapons, fearing retribution from the Panthers. However, Crowe wasn't a Black Panther, and he wasn't dead; he survived the attack but didn't pursue the matter with the police. In late July of 1969, Mary Brunner, Susan Atkins, and Bobby Beausoleil went to get money from a man named Gary Hinman. 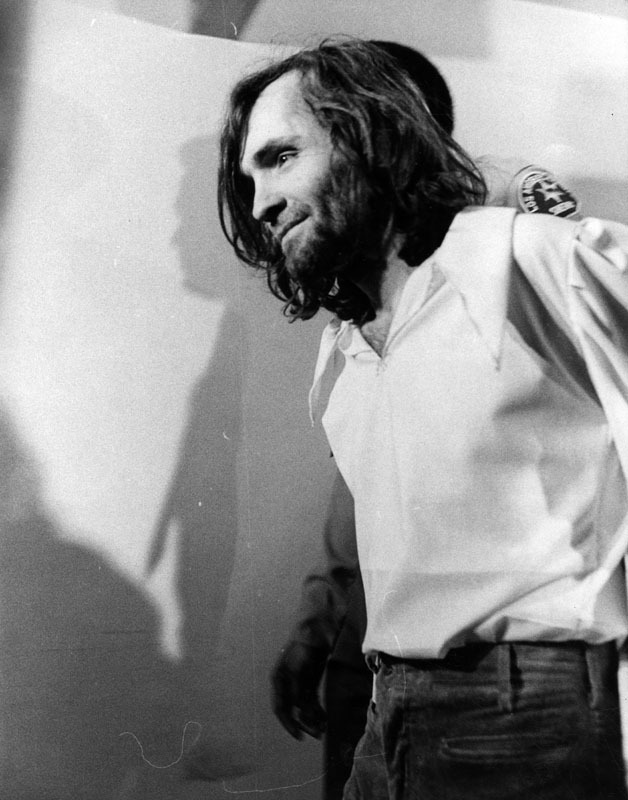 When Hinman refused to give it to them, the three called Manson at Spahn's Ranch. Along with Bruce Davis, Charlie immediately came over to Hinman's Topanga Canyon home. 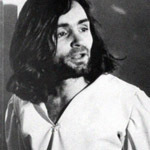 Upon arriving, Charlie and Gary began a shouting match, and Manson took out a sword and chopped off Hinman's left ear. 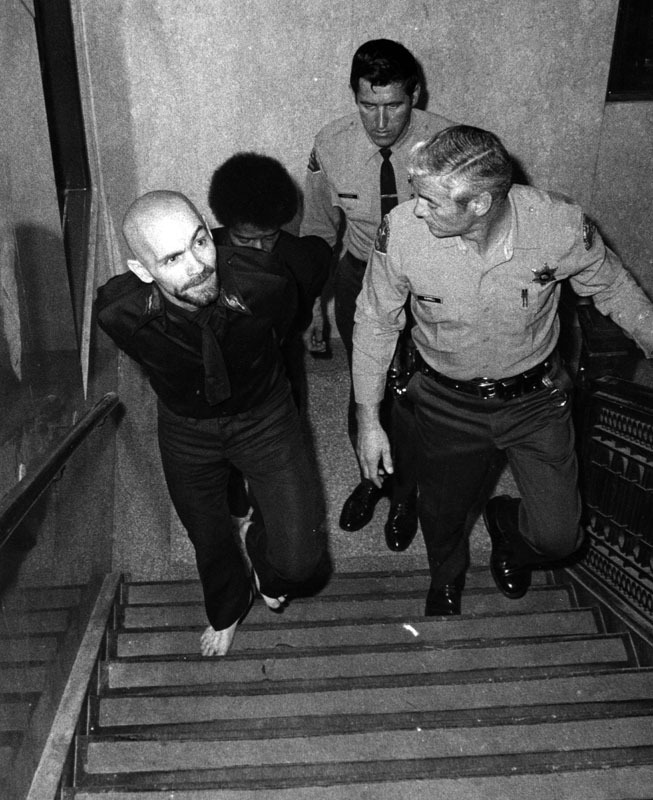 Immediately afterward, Manson and Davis left in one of Hinman's cars. 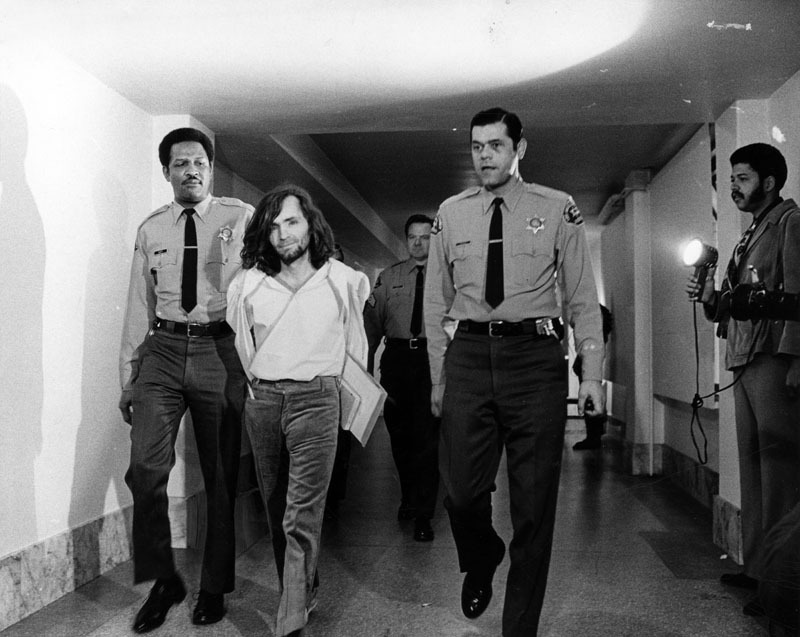 Two days later, Beausoleil fatally stabbed Hinman, supposedly under Manson's orders. 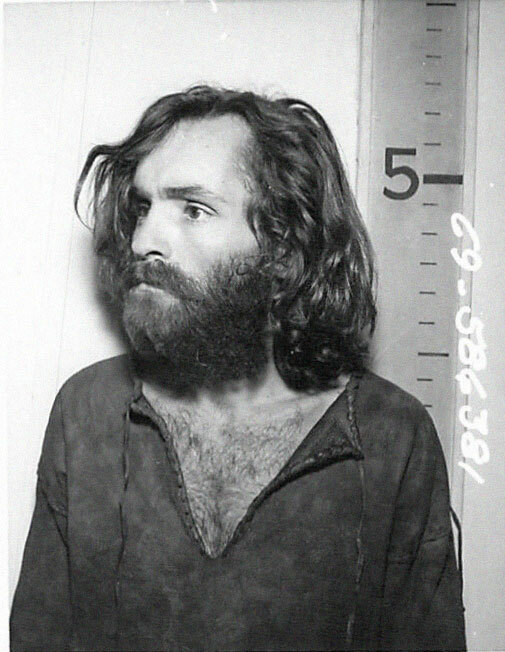 On the evening of August 8, 1969, Manson instructed Charles "Tex" Watson to go to the house where Terry Melcher used to live, and kill everybody. 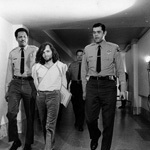 Manson then informed Susan Atkins, Patricia Krenwinkel, and Linda Kasabian to go and do what Tex said. The four drove to 10050 Cielo Drive and killed Steven Parent, Jay Sebring, Wojciech Frykowski, Abigail Folger, and Sharon Tate. 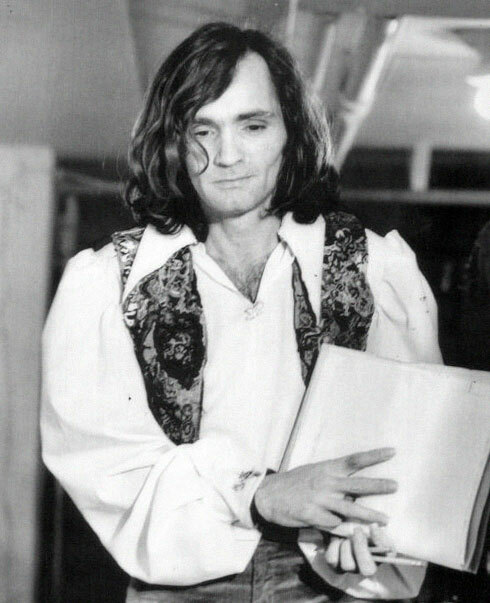 The following day, Manson accompanied Tex Watson, Susan Atkins, Patricia Krenwinkel, Steve Grogan, Leslie Van Houten, and Linda Kasabian to 3301 Waverly Drive. 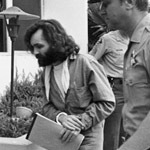 Manson and Watson entered the home of Leno and Rosemary Labianca. They informed the couple that they were just being robbed, and wouldn't be hurt. Watson tied the couple up, while Manson left the residence and sent in Leslie Van Houten and Patricia Krenwinkel with orders to kill the Labiancas, and hitchhike back to Spahn's Ranch. Manson, Susan Atkins, Steve Grogan, and Linda Kasabian spent the rest of the night driving around looking for other people to murder. 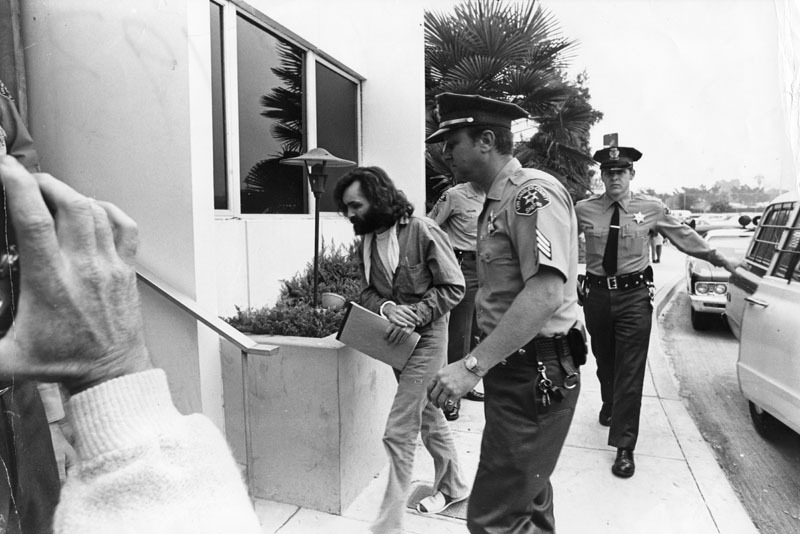 Charlie and the family were arrested on August 16, 1969 for suspicion of auto theft, but were released because the search warrant was misdated. Charlie felt that a ranch hand was snitching on him, so he, Bruce Davis, Tex Watson, and Steve Grogan murdered ranch hand Donald "Shorty" Shea, and buried him behind Spahn's Ranch. The family then moved to the Barker Ranch near Death Valley, and it was there, that the family was finally apprehended in October of 1969. 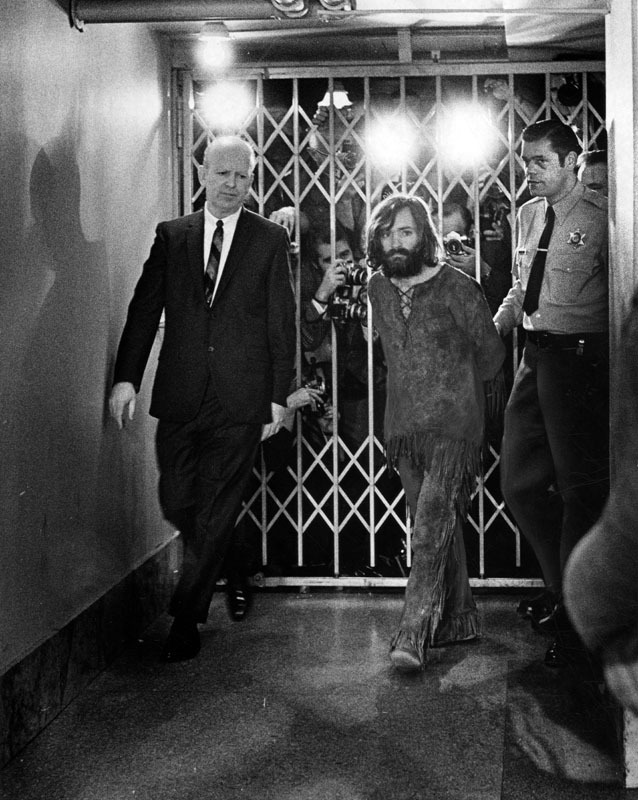 During the trial, Manson tried to represent himself, but because of the complexity of the case, he wasn't allowed. 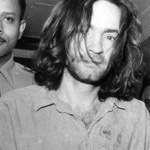 Manson has always claimed that he was innocent of ordering the murders; however, the jury felt otherwise. 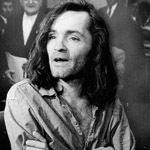 Manson was convicted of 7 counts of First Degree Murder, 1 count of Conspiracy to Commit Murder and subsequently sentenced to death in the gas chamber. 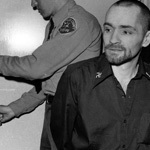 Manson was also convicted of 2 more counts of First Degree Murder for the murders of Gary Hinman and Donald "Shorty" Shea, in which he received a sentence of life imprisonment. 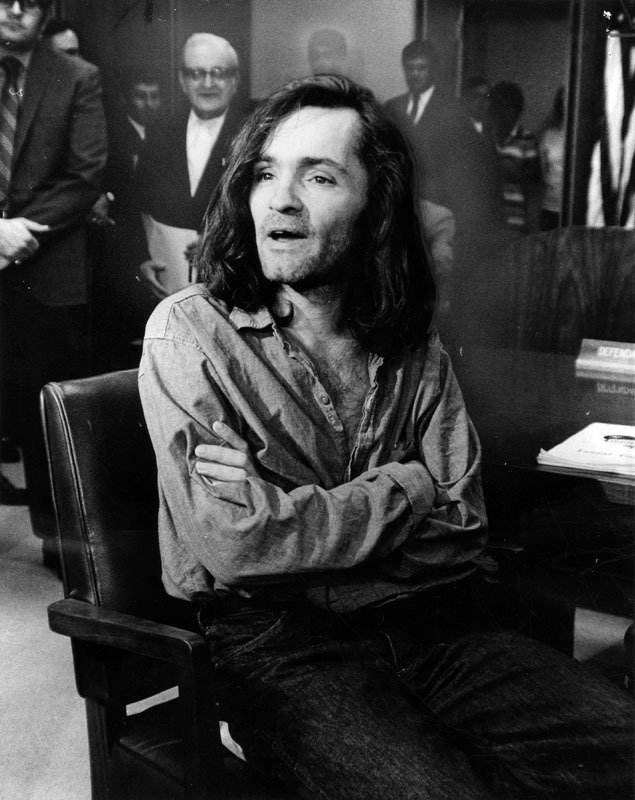 Manson was sent to San Quentin to await his death sentence. 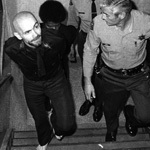 However, California briefly outlawed the death penalty in 1972, and Charlie's sentence was commuted to life imprisonment, making him eligible for parole in 1978. 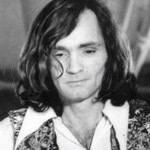 Charlie has bounced around the California prison system throughout the years; from San Quentin, to Folsom State Prison, to the California Medical Facility at Vacaville, back to Folsom, back to San Quentin, back to Vacaville, back to San Quentin, on to the California State Prison at Corcoran, to Pelican Bay State Prison and finally back to Corcoran. 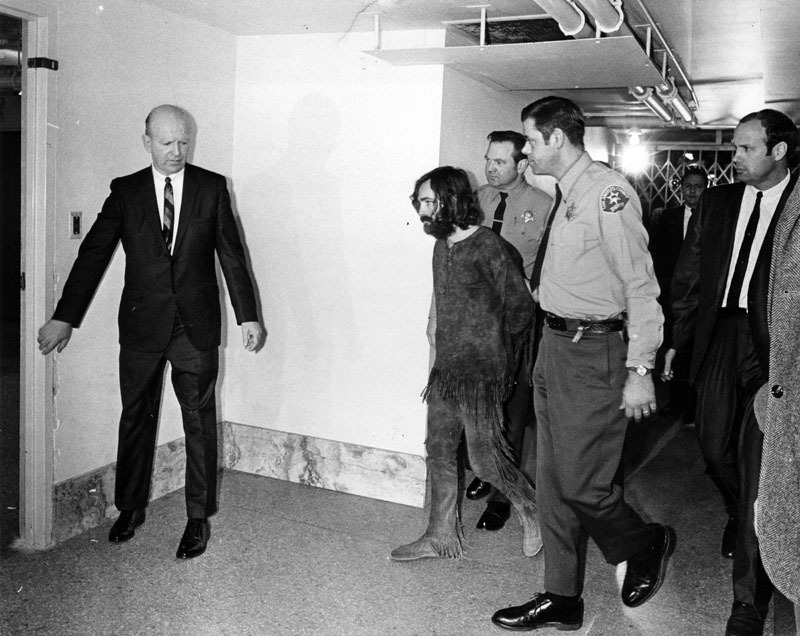 Manson has been attacked 2 times in jail; once by a member of the Aryan Brotherhood, and once by a Hare Krishna. The latter doused Charlie with paint thinner, and set him on fire over an argument the two were having over religion. 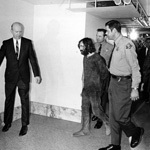 Manson received 2nd and 3rd degree burns, mostly to his face and scalp. 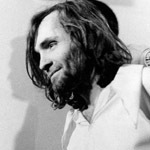 Today, Charles Manson is housed within the Protective Housing Unit at Corcoran State Prison. Corcoran's Protective Housing Unit, known as the PHU, functions like a general population unit, but houses inmates whose safety would be endangered in the general population. PHU inmates like Manson, are able to take advantage of educational and support programs, and have designated days to visit the Law Library. Manson is free to interact with other PHU inmates, and can leave his cell to go to the dayroom in the morning and early afternoon, and to the yard in the evenings. PHU inmates can make collect telephone calls, can have contact visits twice a week, and can even have televisions in their cells.